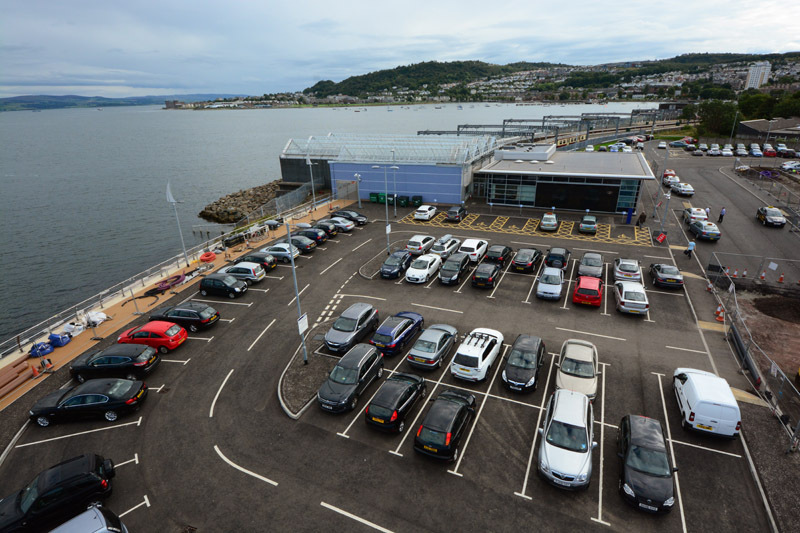 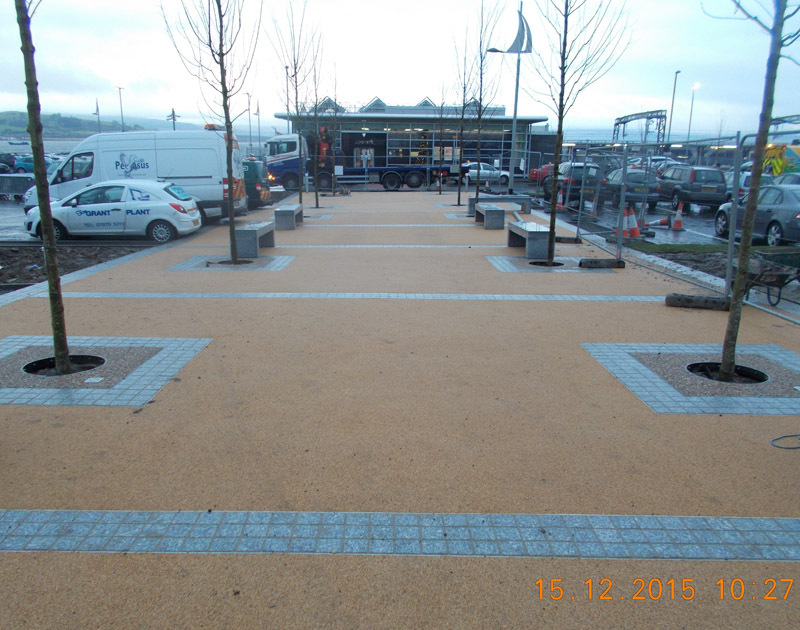 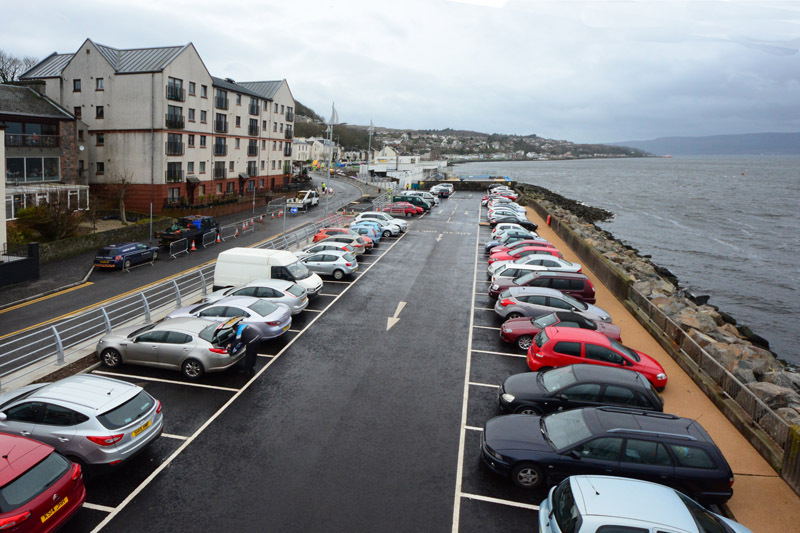 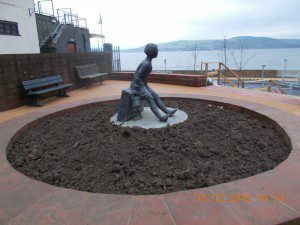 This 41-week project was for the construction of a new waterfront area and included the creation of a new distributor road and car park, installation of drainage, lighting and street furniture as well as improvements to the pierhead public realm area and repair of the sea wall at Kempock St car park. 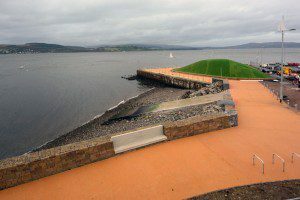 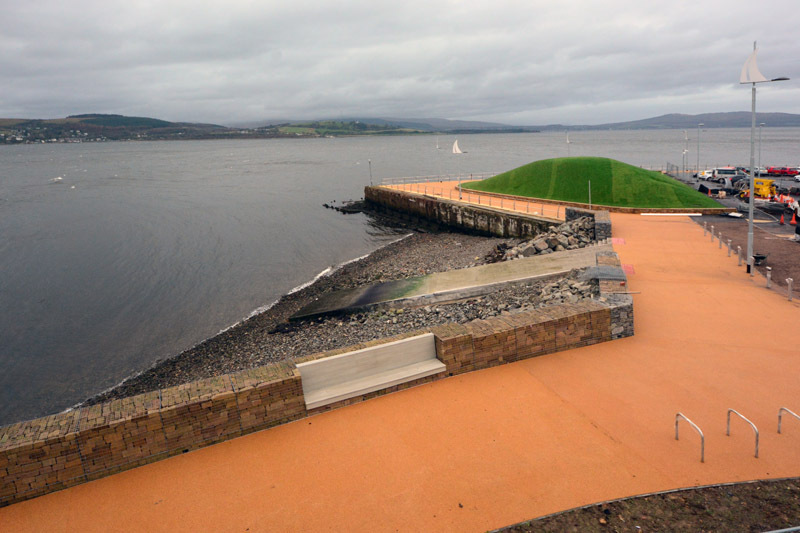 A section of the new link road was formed by land reclamation on the foreshore with new rock armour protection. 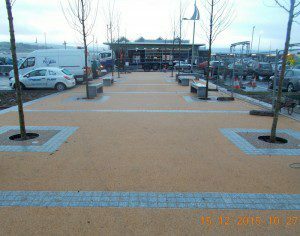 The existing main carriageway in Kempock St is also fully resurfaced together with the associated north and south footpaths which are resurfaced using Tegula paving. The works were carried out under NEC3 Option B Conditions of Contract.